SAE International is one step closer to fully releasing the SAE J2954 wireless charging standard. 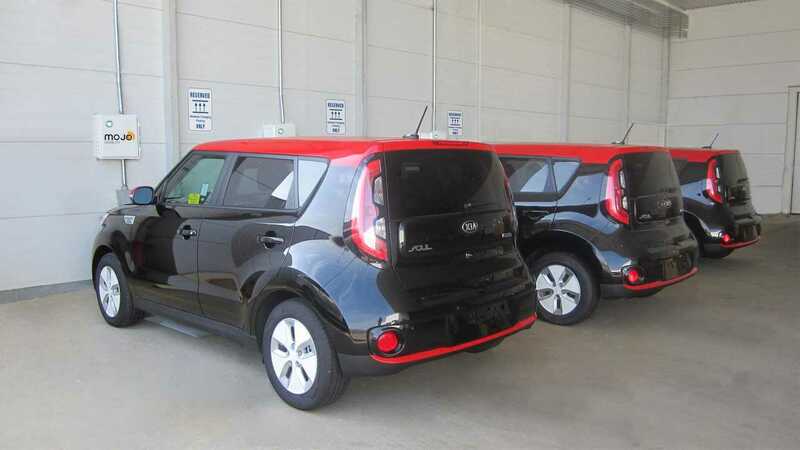 The latest update is on the operation of test stations for the future base standards - currently 3.7 and 7.7 kW power levels, which will allow automakers to design and sell wireless systems today with future compatibility being assured. Taskforce members, which include carmakers, Tier 1 suppliers, and technology providers from around the world, will then decide on the higher power standards: specifically on the 11 kW level later this year, with the standard is to be published in 2018. 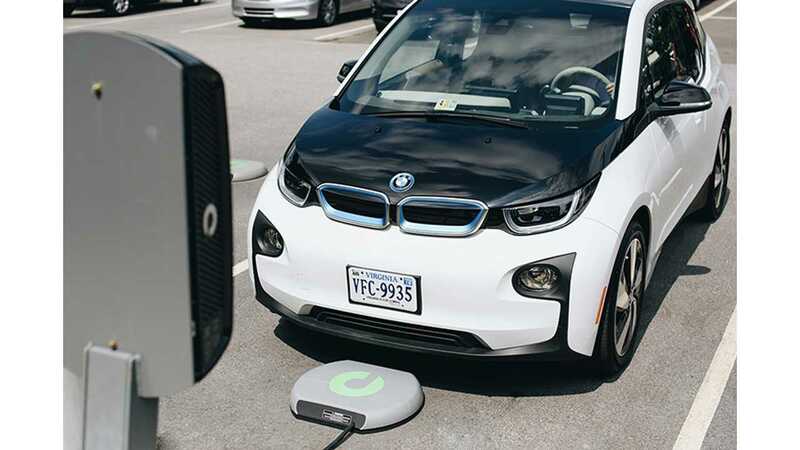 "The Taskforce members have agreed on specifications for the SAE J2954™ Test Stations, which automakers will use as a basis to develop their wireless charging systems, and to verify that they will interoperate with charging systems and vehicles sold by other makers. 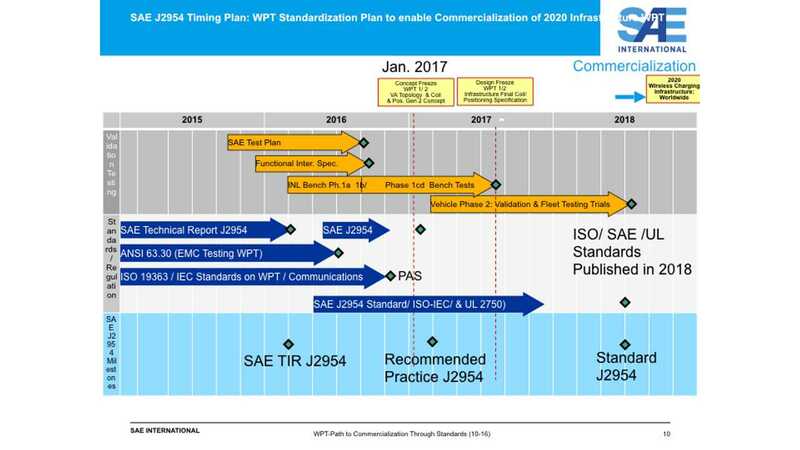 The Taskforce agreed that the WPT1 (3.7 kW) circular coil system and the WPT2 (7.7 kW) circular coil system will be in the Test Stations used to test products developed by car makers, Tier 1 suppliers, and charging infrastructure suppliers to confirm SAE J2954™ compatibility. These wireless charging systems charge at the same rate that existing Level 1 and Level 2 wired chargers operate." "Earlier in 2016, SAE International performed bench testing of these systems at the US Department of Energy’s Idaho National Laboratory and TDK to confirm that charging rates, efficiency, and emissions can meet regulatory guidelines and consumer expectations. Testing results validated interoperability between different coils (both circular and DD) with high efficiency. This enabled the RP SAE J2954™ test station to have a greater degree of freedom to prove interoperability with other topologies with newly established interoperability criteria. The goal is to standardize key elements but at the same time “keep the door open” for innovations in wireless automated charging in the future. The consensus reached by the Taskforce enables carmakers the freedom to design the components for their own vehicles based on their preference for coil topology and power electronics design, while assuring that such systems will interoperate with the charging source that is deployed on the ground. In 2017, the Taskforce will decide on other aspects of the standard, including standardization for wireless charging systems capable of WPT3 (11 kW) charge rates. The specifications of the SAE Test Station and procedures for validation for both the vehicle and infrastructure chargers will be defined in the SAE J2954™ Recommended Practice to be published later this year. The final SAE J2954™ Standard is to be published in 2018 based on actual vehicle test data." 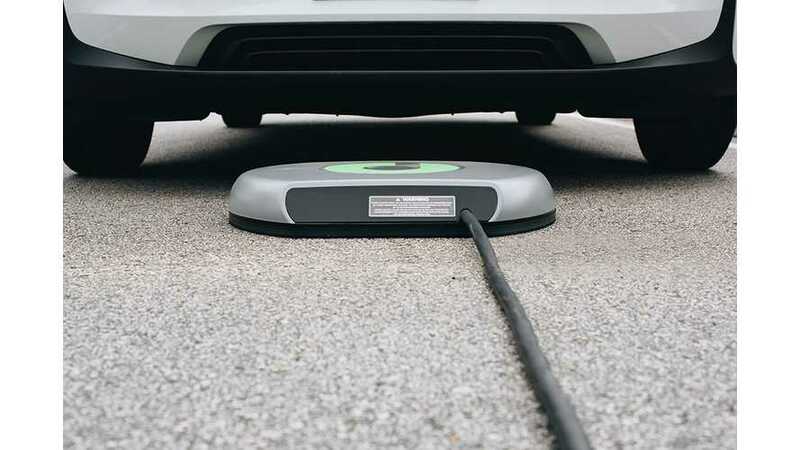 “Charging your vehicle should be as simple as parking it and walking away—and wireless charging with SAE J2954™ enables that freedom and convenience to do this automatically. 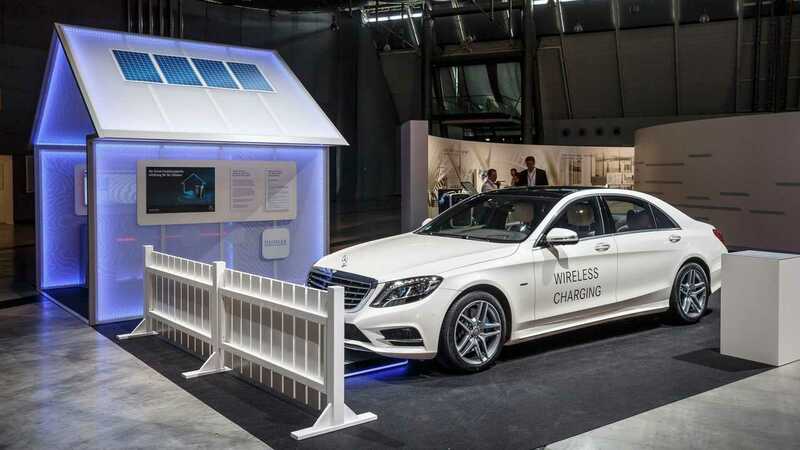 Automakers believe that wireless charging can greatly help to make both electrified and autonomous vehicle mainstream, and they have been active supporters of our standardization efforts.